Having a chance to meet your busy family members always calls for a cheer and get together. Times like Christmas and thanksgiving is festive enough to have an elaborate party with your family and friends. These templates can be used for various parties that you are planning to host. 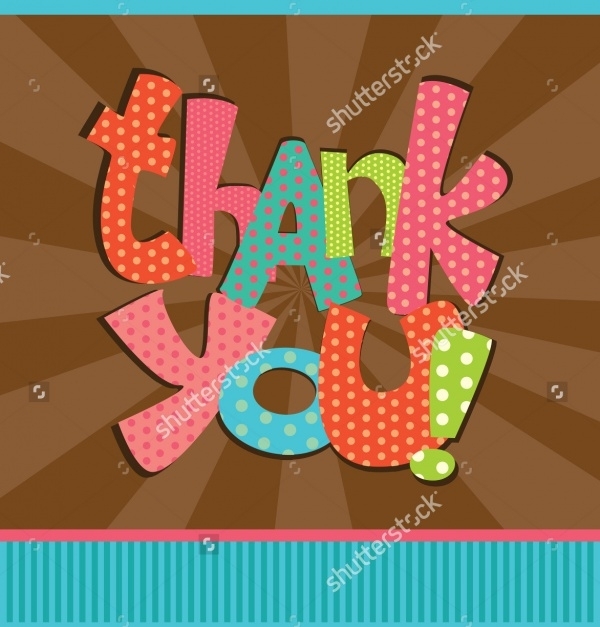 It can also be edited and used as a thank you card template, or a graduation party template. Have fun editing and customizing your own party invitation or greeting card template. You may also see Personal Card Designs. This trendy greeting card design is vintage looking, with a reindeer occupying most of the card template space. 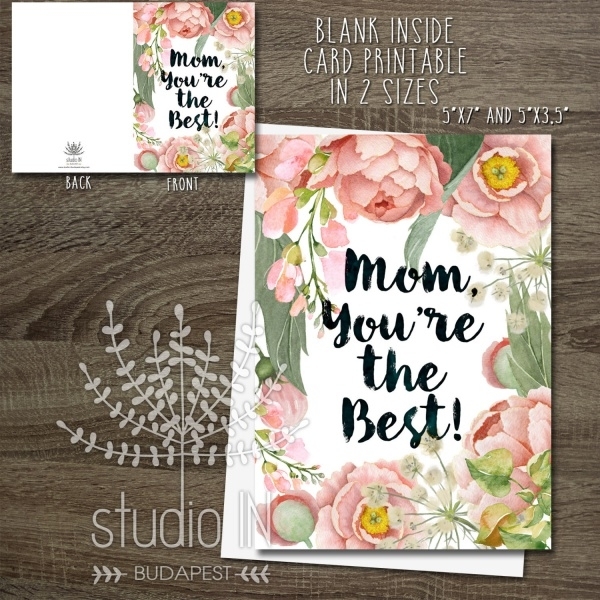 The use of complementing colours makes this card template attractive. 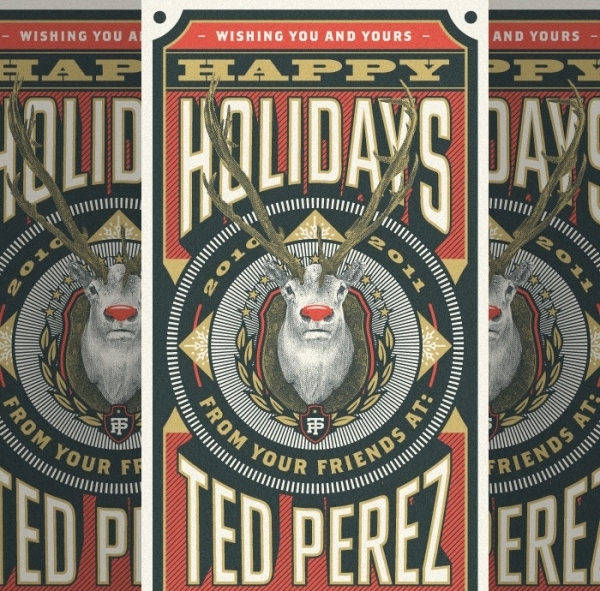 You may also see Holiday Card Designs. 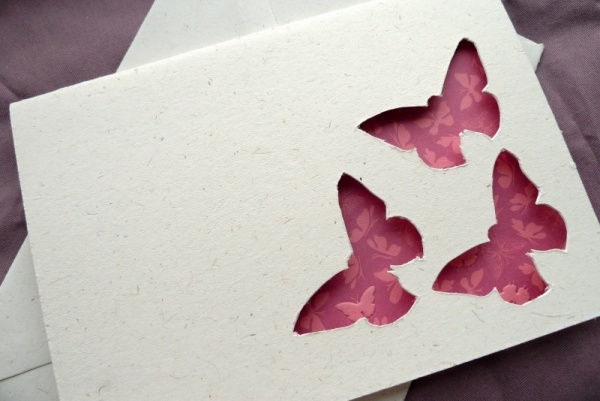 The handmade paper background with a three butterfly cut out template is beautiful and elegant. It has a handmade look to it, making it more personal. You may also see Gift Card Designs. 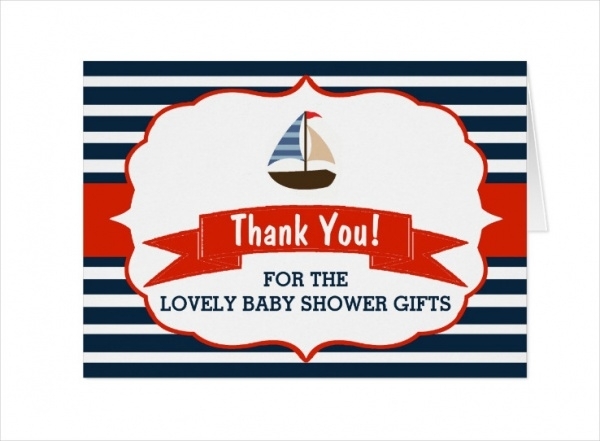 This thank you greeting card design is cute and personal, using baby colours of pink and their shades. It can be used for baby showers or as a thank you card. 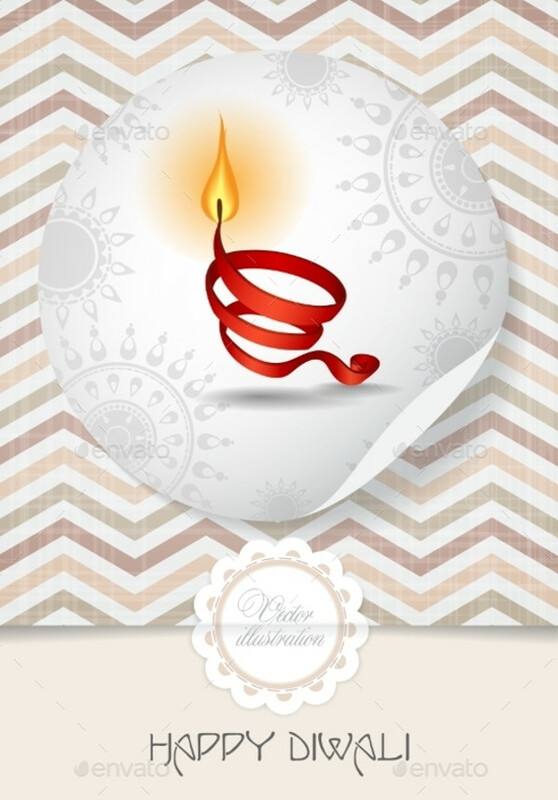 This modern Diwali template has a modern made diya with a traditional white rangoli background. The use of a sand coloured satin ribbon as the main attraction makes this greeting card vintage and elegant. It is available in high resolution and in various sizes. 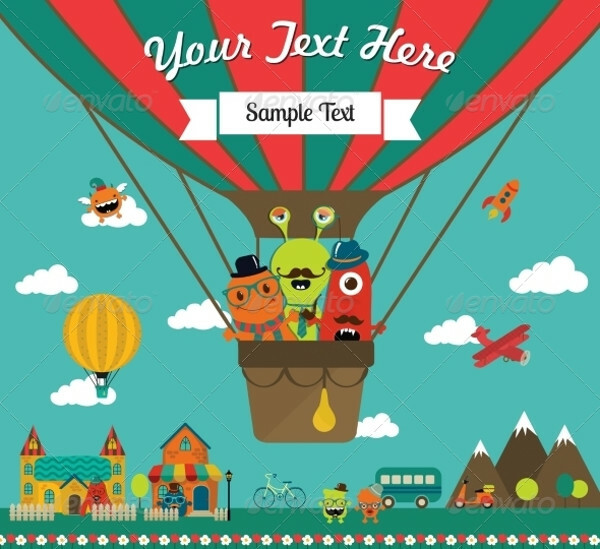 This greeting card template is funny, unique and cute, with the use of bright colours. They can be personalised to be used for summer parties and beach parties. 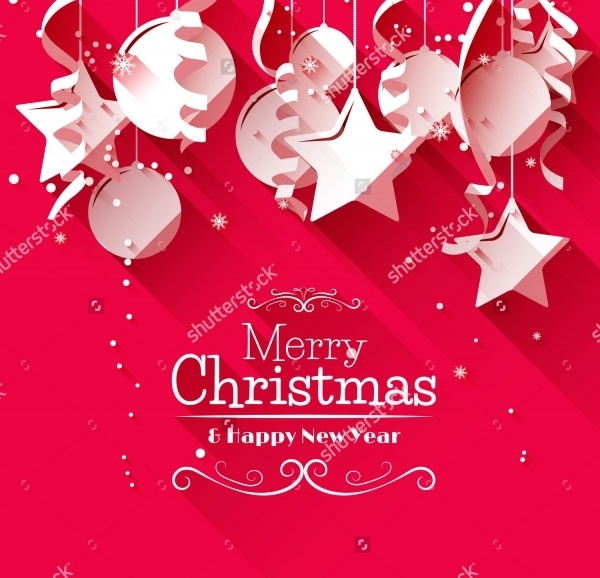 This bright and clean bright pink background with white Christmas baubles and ribbons on them make this attractive and simple. It is available in high resolution and in various sizes. 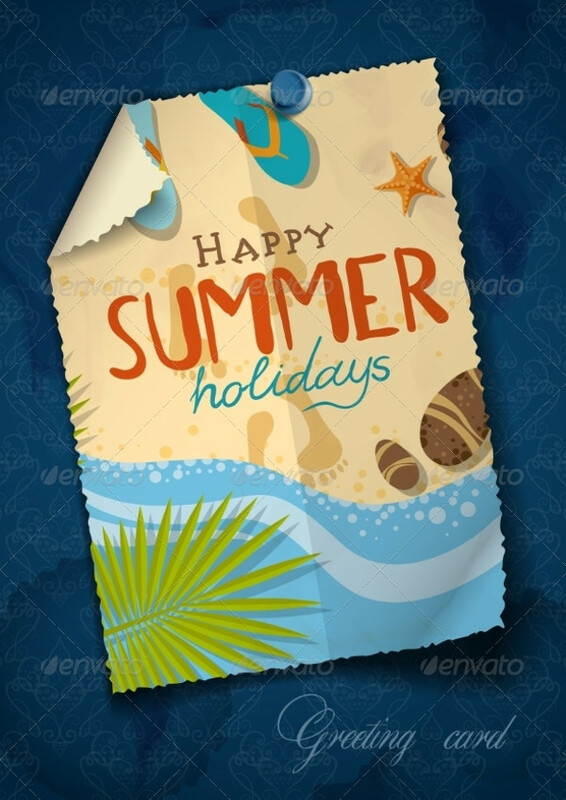 This cute greeting card design template is simple and attractive, with the use of bold print and bright, summer colours. 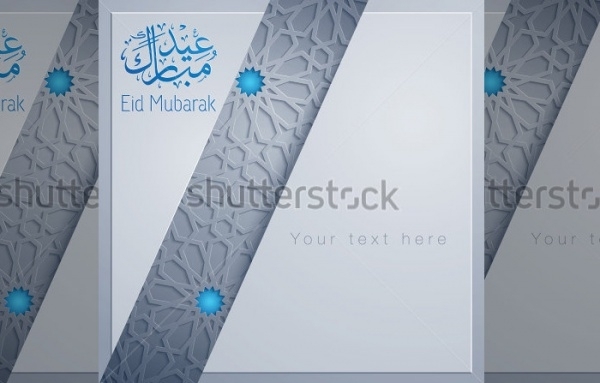 These professionally designed templates are classy with the use of grey and blue, complementing each other pretty well. They are available in high resolution and in various sizes. 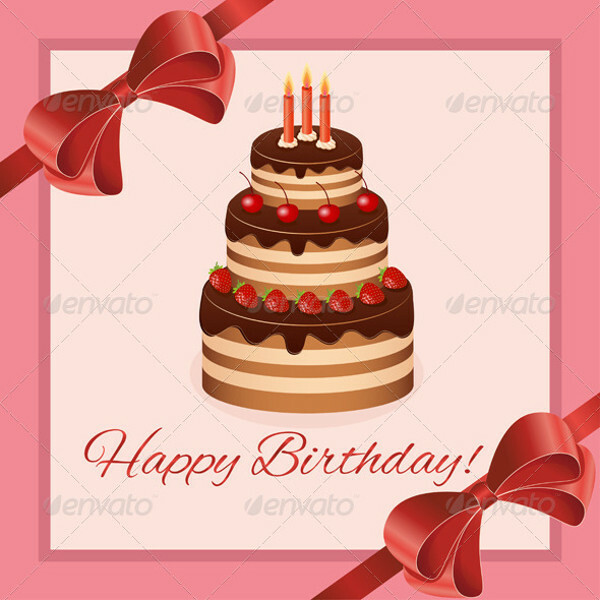 This elegant pink birthday card is attractive with the use of a tempting chocolate cake and satin bows. They can be edited and colours can be changed to personalize. The use of bright fairy light backgrounds gives a feeling of the festivity of the New Year party. 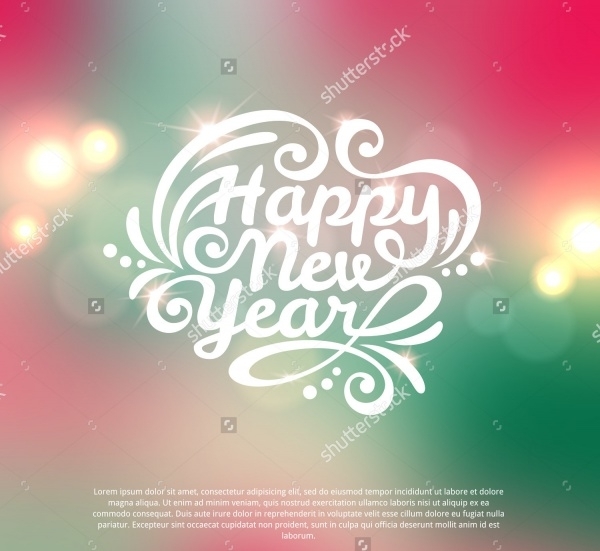 The font used is bold and white, adding to the cheer. This cute greeting card is colourful and attractive, and can be best used for a kid’s birthday party. This is available for editing and personalizing. 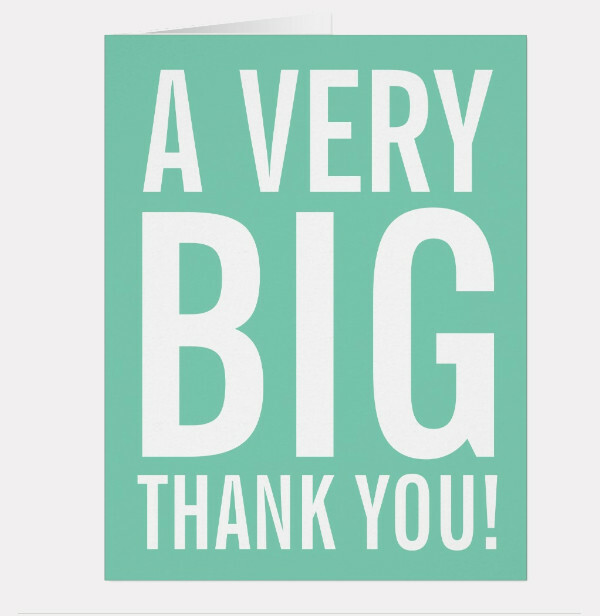 This colourful thank you card is available in high resolution and in various sizes. 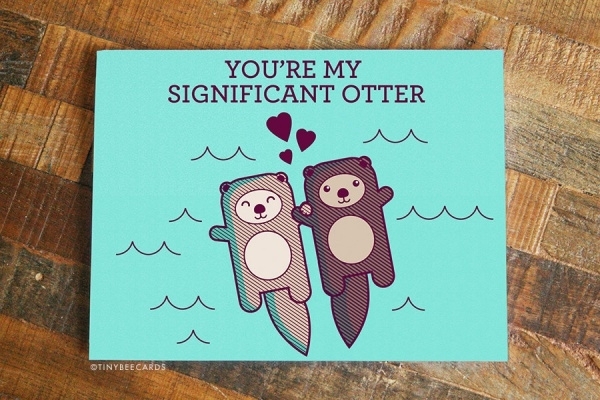 This super cute template depicting two otters holding hands, on a bright background, is the best thing you will see today! 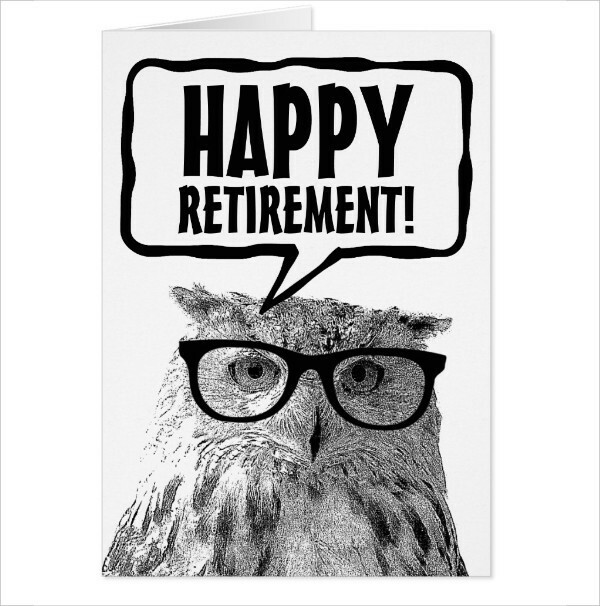 This funny template depicting an owl is available in black and white, perfect for a retirement. 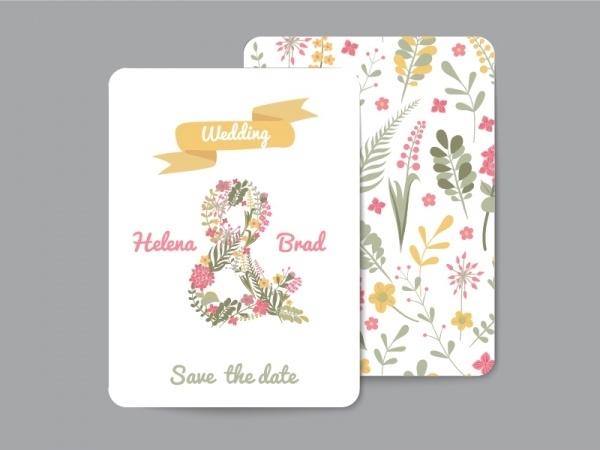 This card gives a realistic look and can be easily edited to personalize. 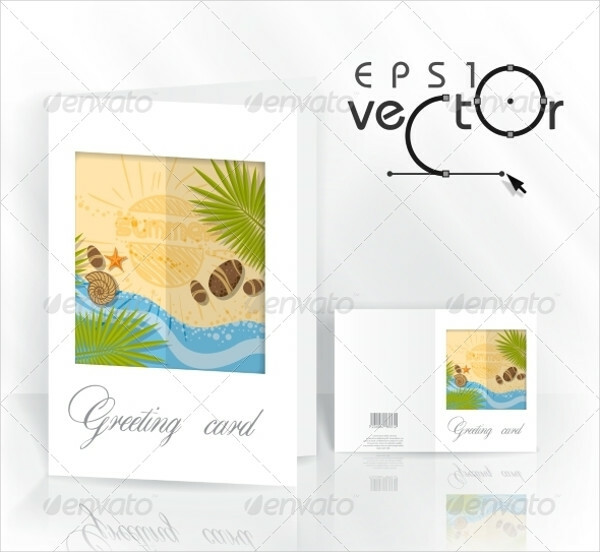 These greeting card templates are very modern and creative, bringing out the cheer you deserve. 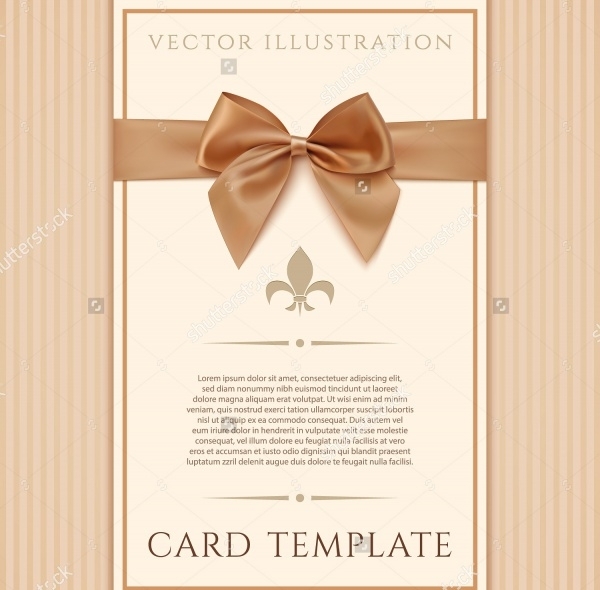 Use these templates as a birthday card template for celebration or a thank you card or even as a graduation card invitation template. 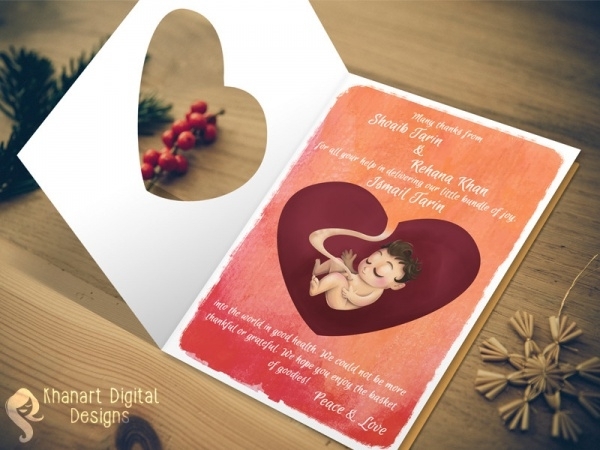 These templates are very easy to customize, allowing you to have a personal touch to your greetings.